Document Rights Management is complicated. Let us help. 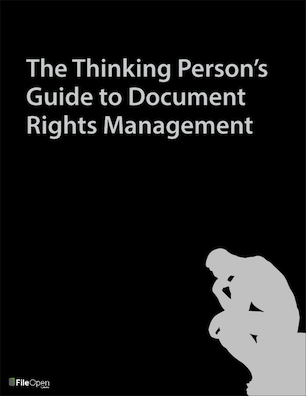 The Thinking Person's Guide to Document Rights Management is an information-packed introduction to controlling access to your digital documents. What Is DRM for Documents?